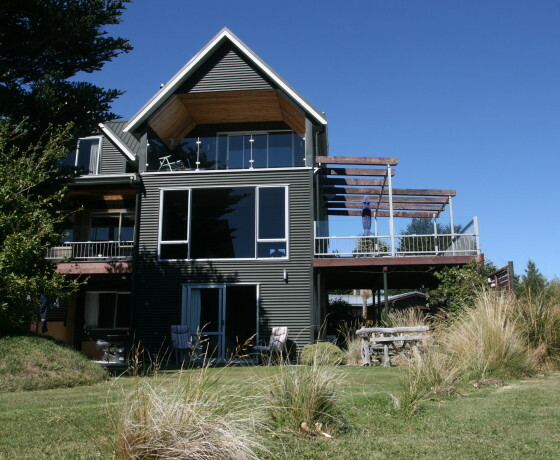 With spectacular lake views, Marie Therese Bed and Breakfast offers a spacious, self contained family sized apartment with a modern kitchenette and amenities. 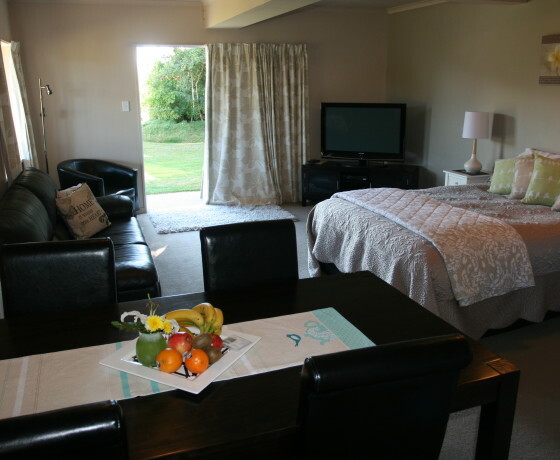 The main room includes a queen bed, kitchen, dining table, lounge suite and Sky TV. The apartment has one queen sized bed and a separate bedroom with three single beds. 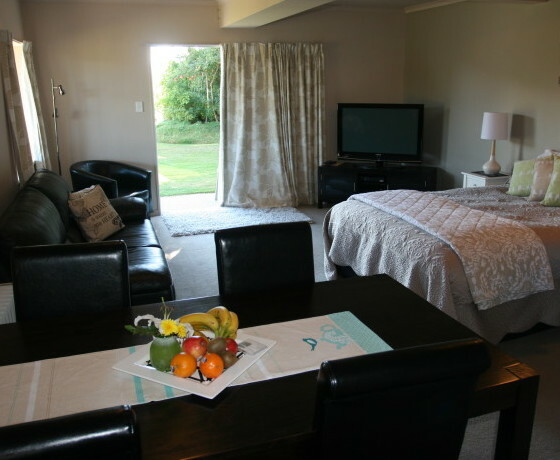 The family friendly unit is very spacious for a B&B and is suitable for longer family stays. 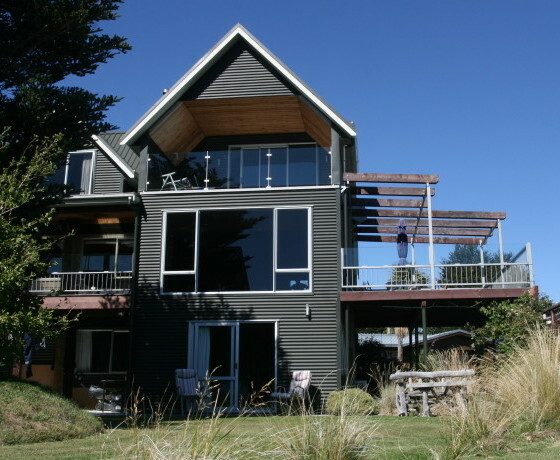 Inquire about our rates for longer term family stays, especially during the winter season. 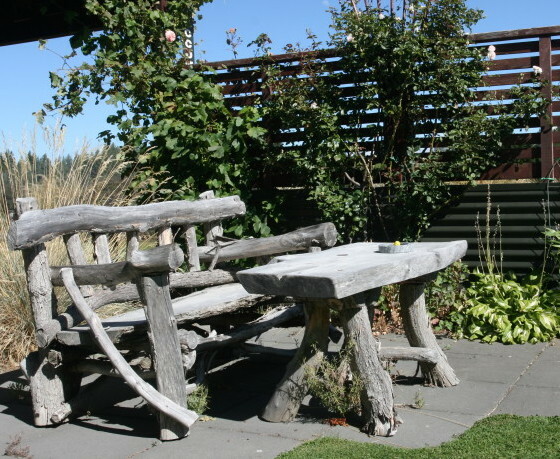 Situated on the banks of the Tekapo River we have stunning views of the lake and mountains beyond. It is only a short walk to the centre of town with its restaurants, shops and bars. How to find Marie Therese Bed & Breakfast? 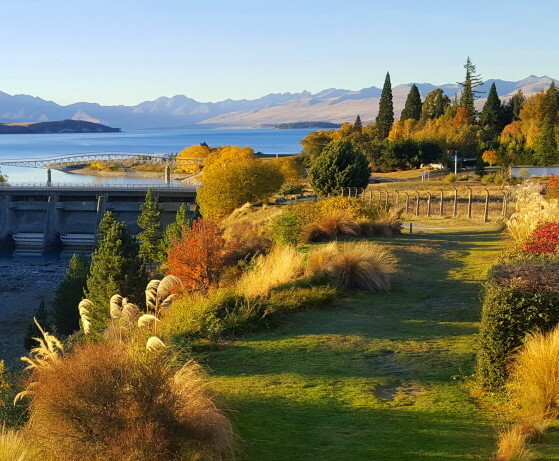 When arriving to Lake Tekapo from Fairlie, take the second left just before the bridge then the next right onto Scott St. Drive to the end of this street and Marie Therese is located at the end. From Twizel, drive over the bridge and take the first right. Follow the directions above.